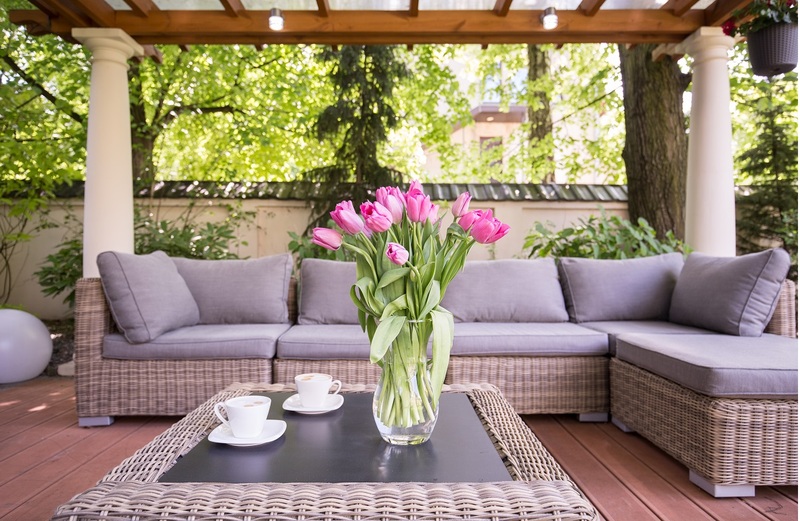 Is 2018 the year you’ll add or improve an outdoor living space at your home? Don’t miss the Spring Home Show where you can see examples of our work and talk with us about your ideas for a project at your home! We want to hear what you have in mind. Even if you’re in the very beginning stages of looking at ideas and talking about potential projects, this is the time to stop by Booth 133 and introduce yourself. Our professional design team will be on hand to discuss your outdoor living needs. 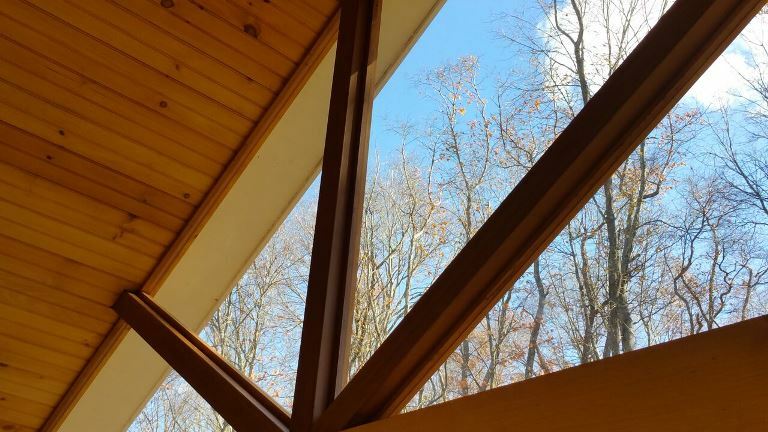 Archadeck of Central CT is your Central Connecticut designer and builder for decks, porches and deluxe outdoor living spaces combining more than one structure. We design and build whatever it takes to make your outdoor living dreams come true. When we work with you to design your project, you’ll appreciate our thorough process, and you’ll know we hear you when you talk about your priorities, likes and dislikes for your outdoor space. The possibilities for your outdoor living space are unlimited. 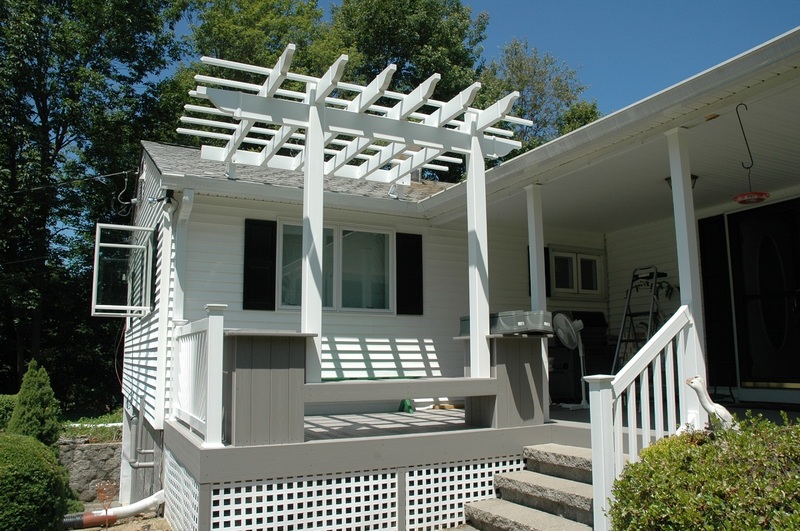 Whether you’re starting from scratch with your home’s first outdoor living project, or you’re looking to revitalize your outdoor space, Archadeck of Central Connecticut is the company to work with. We focus on beautiful and functional custom designs created specifically to meet your needs. Fall in love with your home all over again. Don’t miss this show! This is the largest Spring Home Show Expo in New England, conveniently located at the XL Center in Hartford. We love meeting homeowners at the Home Show each year and look forward to talking with YOU. 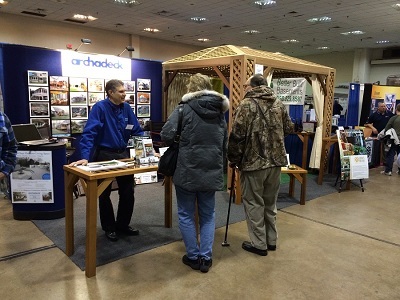 If you can’t make it to the 2018 Hartford Connecticut Spring Home Show April 6-8, please call or email Archadeck of Central Connecticut today to start a conversation at (203) 793-7142 or [email protected].